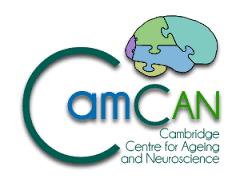 This year’s annual CALM conference took place on Saturday 9th June. Over 40 health and education practitioners attended to hear about exciting findings from the CALM research clinic. Susan Gathercole opened the day presenting data showing that ADHD symptoms are not the cause of learning difficulties in children with ADHD: the cognitive problems associated with learning problems in children without ADHD are the same as those in children with ADHD. Joe Bathelt followed with a great talk showing how network analysis could be used to identify groups of children within the CALM dataset who similar behavioural profiles. First year PhD student Silvana Mareva then gave her inaugural CBU talk on the relationship between symptoms of communication and behaviour problems. She has identified strong links between social communication difficulties and elevated levels of hyperactivity. After lunch in the sunny garden, Delia Fuhrmann talked about how she’s using CALM data alongside other large datasets to investigate models of cognitive performance and how they relate to white matter brain structures. Finally, Head of CALM, Joni Holmes, introduced plans for the future of CALM. These include recruiting a typical sample of children for comparison to the CALM sample, following up CALM families five years after their initial assessment to see how learning and behaviour change over time, and recruiting a new sample of children with emotional and mental health difficulties. The workshop was enjoyed by all. 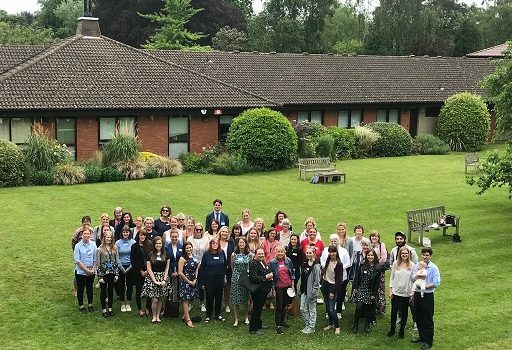 Delegates commented that it was “an inspiring day”, “useful day to reinforce my practice and develop my awareness of current research” and “well worth the journey from Chester”. The CALM team would like to thank everyone who attended and the MRC CBU staff who helped run such a successful event.